I finally took the leap! 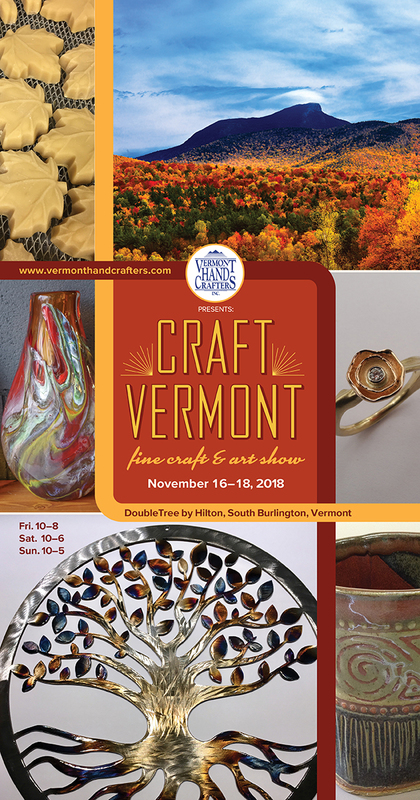 I am now a juried member of the Vermont Hand Crafters, and am taking part in their biggest show of the year. Hope to see your friendly faces there! Friday 10-8, Saturday 10-6, Sunday 10-5. Admission is $8 for a 3 day pass. Sunday only $5. Children under 12 free. Get $1 off by printing and bringing our coupon. I will be in the Emerald room up on the second level. 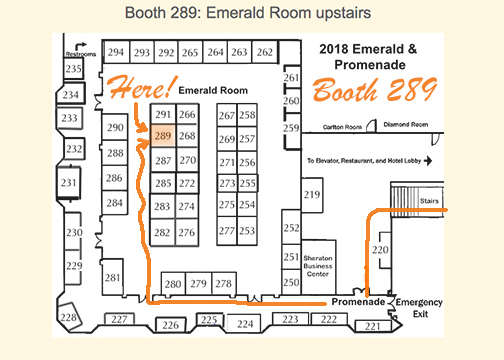 Booth number 289. View a gallery or a list of members who will be at the show.